This class is about encouraging our children to pause, and really see the world around them, to soak in and celebrate the beauty found in the colors and shapes which surround us! 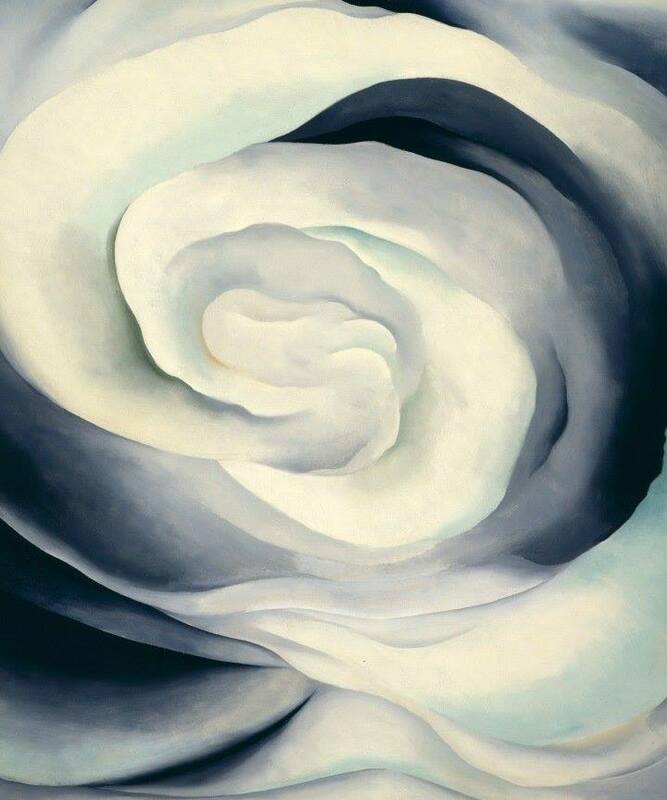 Class will include a brief introduction to Georgia O’Keeffe and her work before students are given the opportunity to create their own painting in celebration of O’Keeffe’s attention to detail!! Class is designed for elementary aged students, though all ages are welcome! Cost for this class is $25 per student and includes all supplies and instruction. Pre registration is required. Message Ashleigh Rogers Art with your email address to receive an invoice to complete payment and reserve your student’s spot! Thank you so much! I am looking forward to creating with your kiddos!